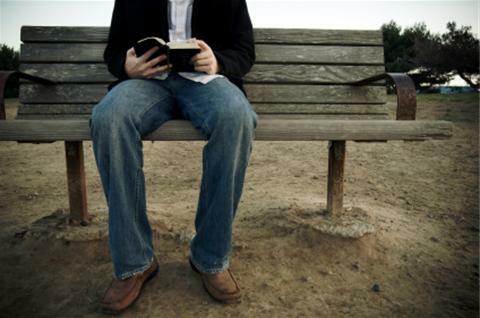 4 Wrong Ways To Read The Bible (And you may not know you’re doing it). 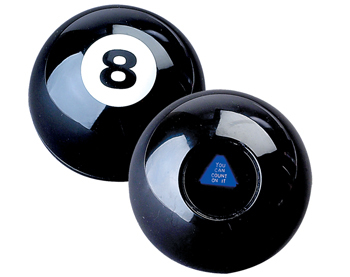 “Dear Magic 8 Ball, if He or She is the right one for me please let me know…” Can I be honest, I have used the Bible from time to time in this manner. We use many of these narratives, poetry, wise sayings to help us decide what to do in this life. First of all, I don’t miscount that the Holy Spirit can use certain passages to help us, but if all that we do is put our fingers on random passages and BELIEVE that it’s my fortune or some sort of Divine answer, I think we’re way off base. The Bible isn’t some sort of magic 8 ball that helps us find our soul mate or win the lottery or find the right car…so perhaps we ought to stop treating it like that. Have you ever gotten into religious debates with people? It could have happened at a coffee shop, in school, or on a social media site. The next thing you know you’re both sparring over who is right and who is wrong. So you reach for your Bible so you can shoot them down and prove that you’re right and get the final word in…(and score a major victory on your religious debaters score card in heaven). If the reason we use the Bible is to prove others wrong all of the time, I fear we are mistreating the bible once again. Don’t mistake “Always be prepared to give an answer to everyone who asks you to give the reason for the hope…” (1 Peter 3:15) passage for being the same thing as using the Bible to club someone over the head and proving how right you are. Stop using the Bible as your weapon to prove others wrong, it’s just not helping to reach people for Jesus. 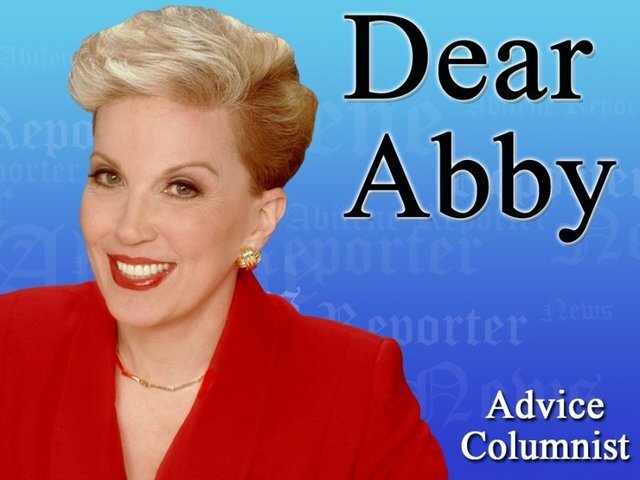 Sorry Dear Abby and Ann Landers fans. Even though the Bible contains many life lessons from other people in history as well as books of wisdom, the Bible is not an advice column. It will not always have an answer for every life problem you will encounter. That isn’t to say that the Holy Spirit can’t guide and direct you, it just means that the Bible may not have a specific answer that you’re looking on a given subject. Similarly to the “Magic 8 Ball” reader, the scriptures of these various books put together over a thousand year or two may not always contain some magical advice for someone living in our era. In a broader aspect of course there are many, many teachable moral principles that we can draw from reading the Bible, but make sure it is read in context with the surrounding history and verses. 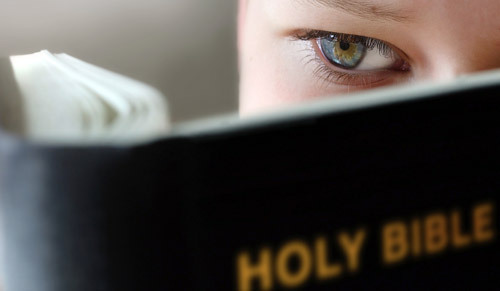 The last wrong way we can sometimes read the bible is out of some sort of forced obligation. We grudgingly reach for our bibles and we paw through the “required” reading for the day and then get on with life. Although we read the obligatory passages we haven’t REALLY read them nor applied them to our every day living. The “Out of Obligation” Bible reader tends to read the Bible like a homework assignment…from a class they don’t like and have little to no passion for it. If we read the bible simply because we feel obligated to, the passion and love of the bible will not be present. This “wrong way” of bible reading will not help us grow (most of the time) it will only make us feel like we are forced to do it, and we might end up feeling as if none of this was ours in the first place. I’m not saying don’t read it, just make sure that you’re reading it for the right reasons. Be careful not to treat it as something that it’s not, nor ever intended to be. Ask God to help you in this. Get connected with a Bible study group (with the same mindset as you) who can challenge you, help you and hold you accountable. Something more to ponder today…here’s to reading the Bible appropriately and with the right motives and intentions! What do YOU think? Comment below and leave me some feedback on this subject. Next Post Dear Salvation Army, 3 Spiritual Lessons From Football (Soccer) That Matter! I wonder how much the Bereans used #2 in there determinations? You know those guys; Now the Berean Jews were of more noble character than those in Thessalonica, for they received the message with great eagerness and examined the Scriptures every day to see if what Paul said was true. Sounds like a good way to study to me. I really think we’ve lost the biblical scholarship in our congregations of today, for the most part. That’s how so much error is allowed to creep in. IMO. Oh I don’t discount studying the Bible and “knowing” scripture, there are just many examples of people using scripture to prove how right they are and judge other people. Good witnessing and convictions is one thing, and we need that; but using it to hurt other people and condemn then (while becoming judge, jury and executioner) is what I am talking about. Sorry if I didn’t clarify that more. Good point Jesse!